For years, Katie Bieksa had a novel idea in mind. Now, she’s finally seen her longtime dream become a reality. It’s something that’s admittedly still difficult for Bieksa to wrap her head around – seeing her name on the cover of the book she wrote. 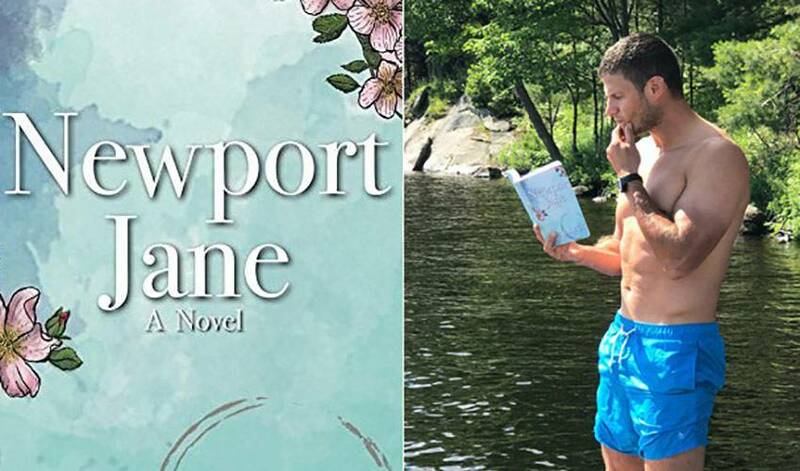 Described as a, ‘thrilling, delicious and sometimes heartbreaking journey into the darkness of the fears we all share and the wreckage they can leave in their wake,’ Newport Jane has garnered excellent reviews since the book was released on June 14. Bieksa was joined by her husband, Kevin, who has appeared in 749 NHL regular season games, for a recent book signing in Vancouver. The former Canucks blueliner also posted a photo on Twitter – novel in hand, while on a paddleboard – to herald the novel’s release. No need to ask how thrilled he is for his wife. The veteran defenceman has had conversations with people, inside and outside of the hockey world, since the book came out. Seeing the book resonate with so many people continues to amaze its author. Newport Jane won’t be Katie Bieksa’s only work.